I purchased all products featured with my own money. For the full disclosure policy click here. I especially like the cream eyeshadow, however working with it can be slightly difficult. The dry down time is fairly quick and I find that it works best with either the included brush or a finger. In case it helps, I've tried this product with several different brushes. I've used the e.l.f. 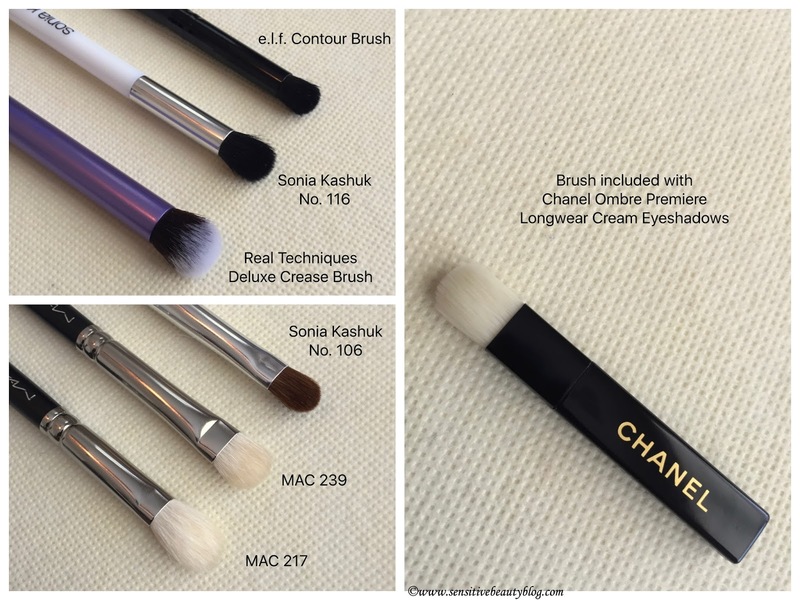 contour brush, the Sonia Kashuk #116, the Real Techniques deluxe crease brush, the Sonia Kashuk #106, the MAC 239, and the MAC 217. I know that is a long list and possibly obnoxious that I have them all to try. The point is, with the quick dry down, none of those brushes really worked out and the provided applicator or my finger were the best methods. I have seen a makeup artist apply these with the Tom Ford #11 (which is supposed to be similar to the MAC 239) and the MAC 217. That does make me wonder if the problem is more about skill or possibly the color I have dries down faster than the colors she was using. 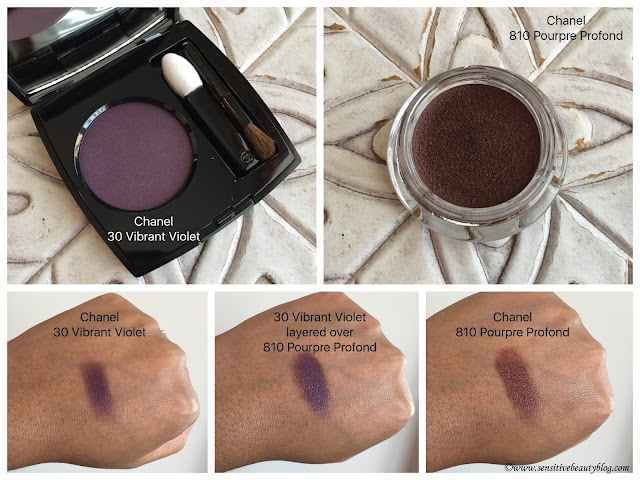 Here is the video (Chanel Ombre Premiere Video - Puffin's Wife) in case you want to see her work her magic. Where Pourpre Profond does stand out to me is that this is the first cream eyeshadow that doesn't make my eyes look dry and crepey when worn by itself. I have worn all of these products with my normal Too Faced Shadow Insurance without any issues. I have also used the cream shadow on its own without a primer and I did not experience any creasing. The powder shadows are just basic eyeshadows to me and desert rouge performs better than vibrant violet. When layered over the cream eyeshadow the powder shadows go from being mediocre to being beautiful. The problem with that of course is the fact that it turns a $30 eyeshadow into a $66 eyeshadow look. 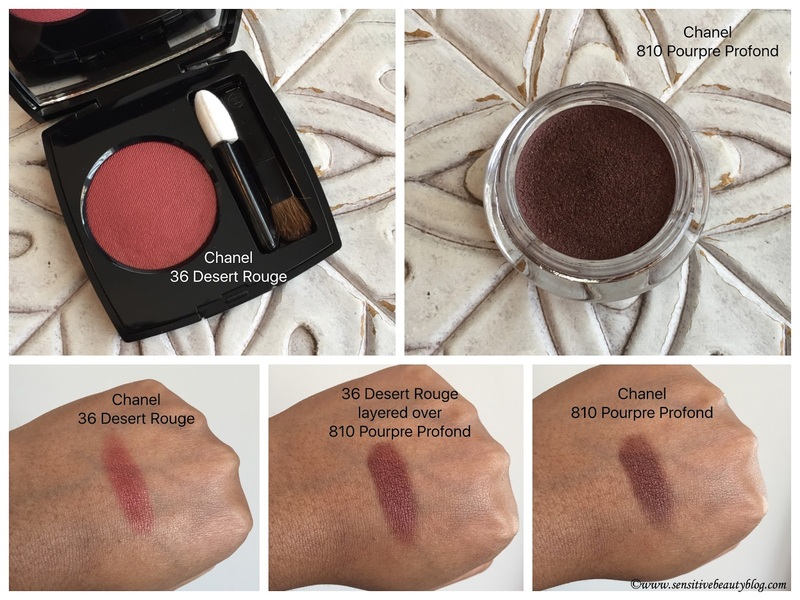 Desert Rouge leans more orange than red in application versus what you see in the pan. It works nicely all over the lid on its own or layered over the cream shadow. It also works very nicely as a crease color and doesn't look too shimmery for a crease application in my experience. My second conflict comes from the marketing for these products. 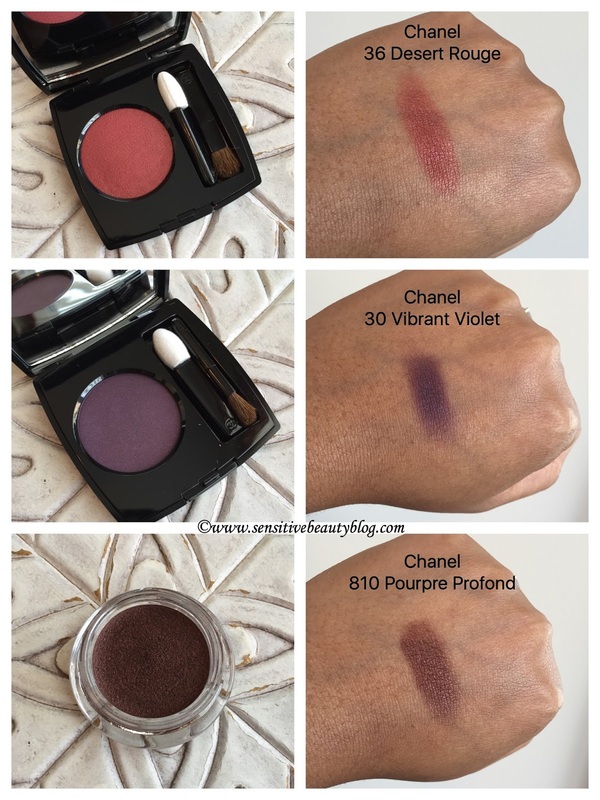 Chanel specifically designed these products to be layered and used together. So that $66 eyeshadow look I mentioned, was the entire goal of this launch for the brand. So if you consider what the brand intended, I guess that means they hit the mark. It just happens to be a very expensive mark, but I also don't think anyone is at the Chanel counter looking for a bargain. If you've tried any of these products for yourself, let us know your experience. As always, please let me know in the comments below if you have any questions. Please stick around and check out some of my eyeshadow combos. If you're looking for ideas of coordinating shades, I hope some of my ideas can give you inspiration. **Disclaimer: I purchased all products featured with my own money. For the full disclosure policy click here. 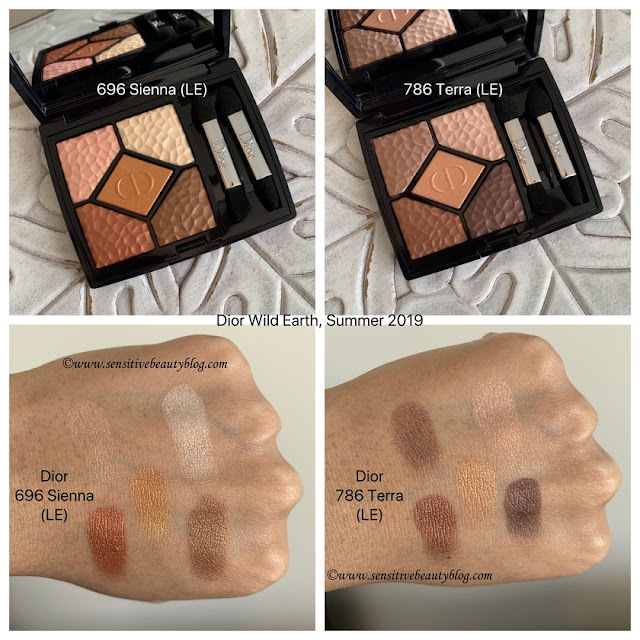 Copyright © 2018 sensitivebeautyblog.com - All Rights Reserved. Awesome Inc. theme. Powered by Blogger.